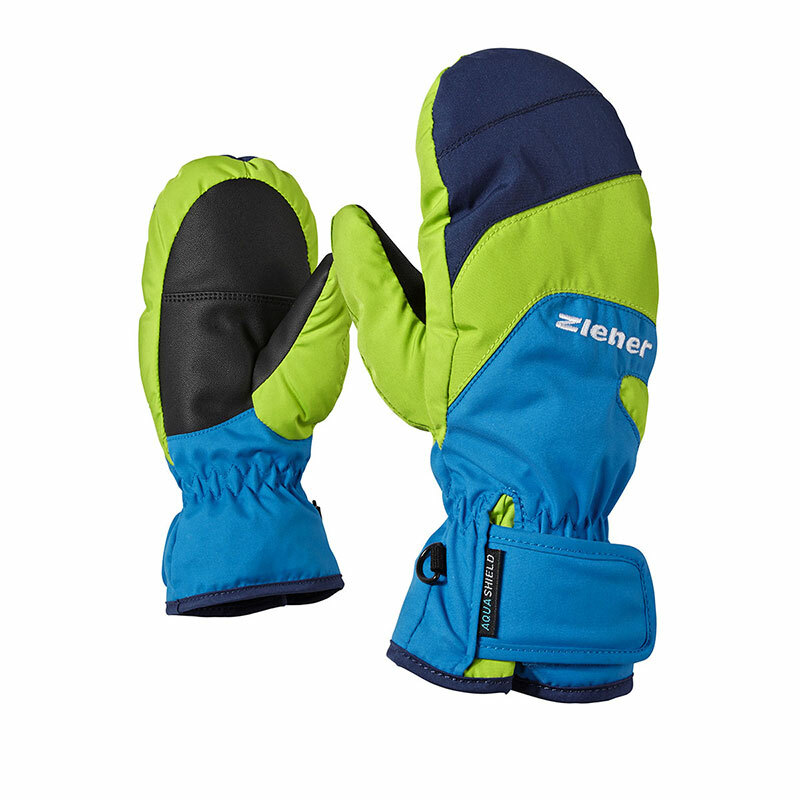 The extremely sporty, high-quality children's ski mittens LISORO AS® MITTEN JUNIOR have water- and windproof ZIENER AQUASHIELD® membranes. 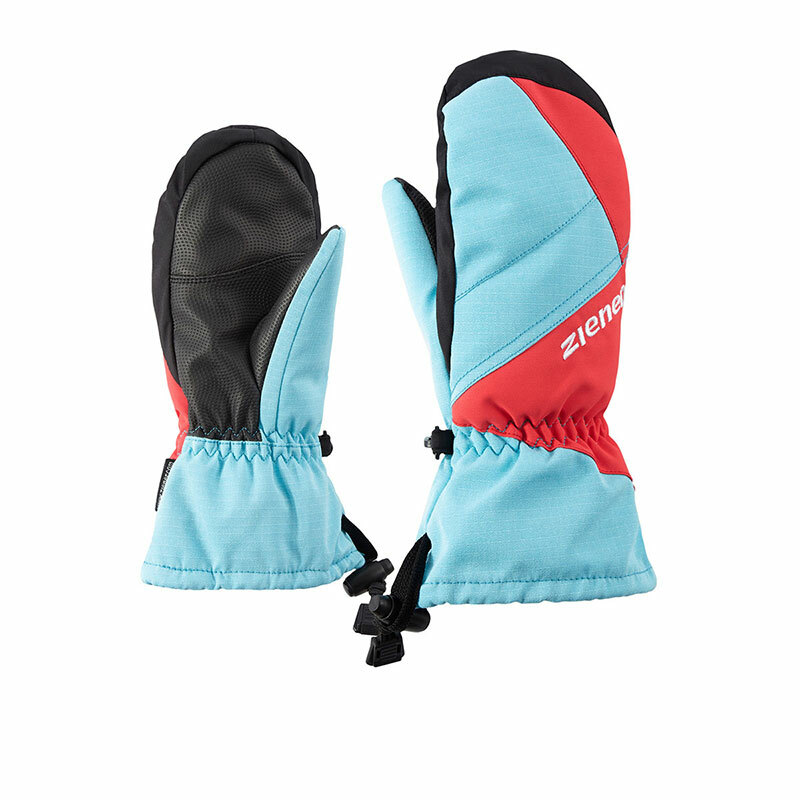 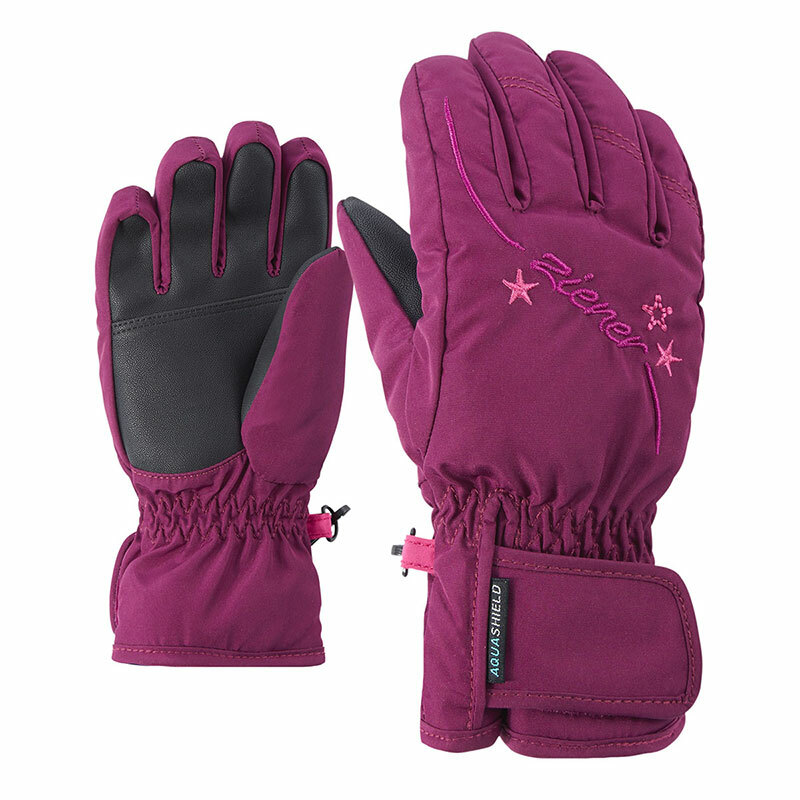 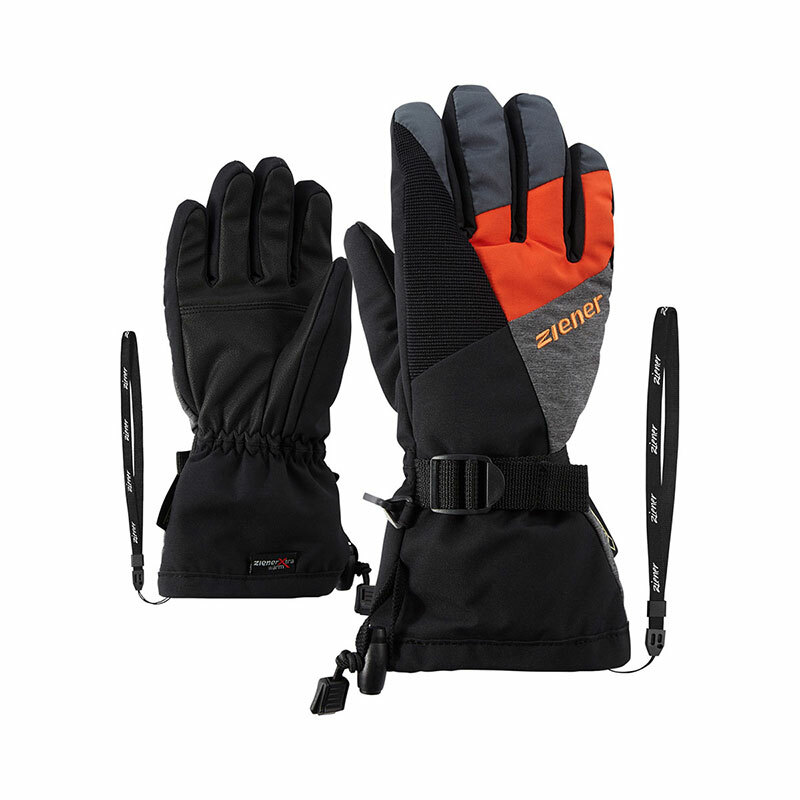 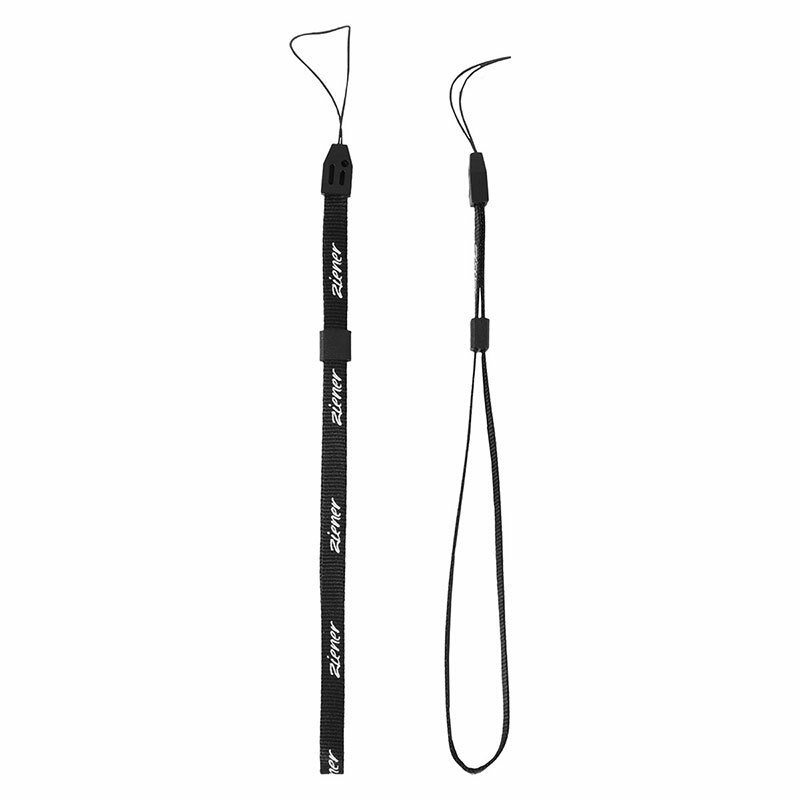 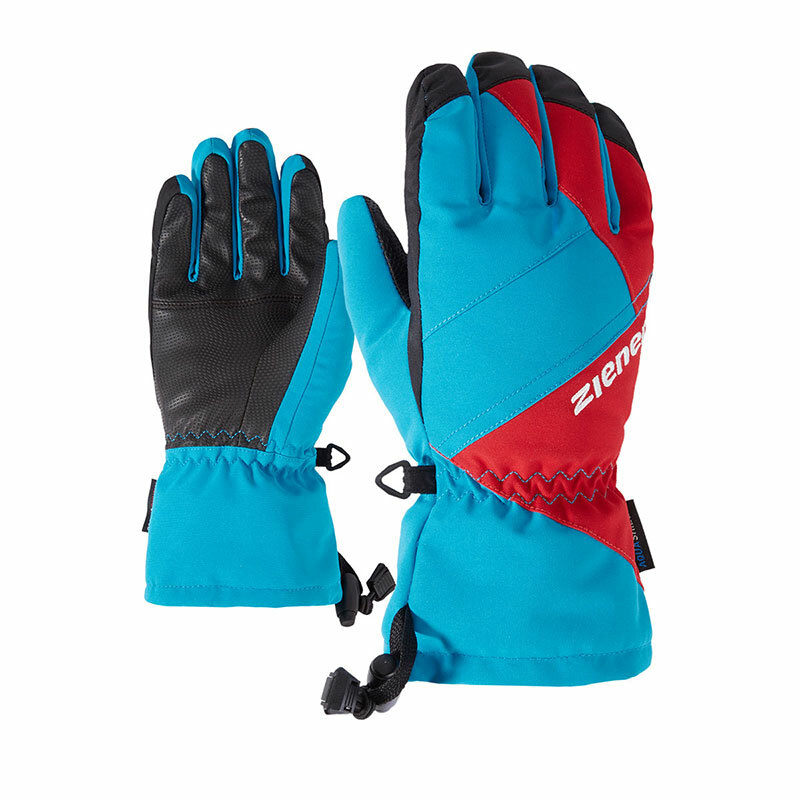 The tactile, soft leather palms ensure a perfect power transfer to the ski pole. 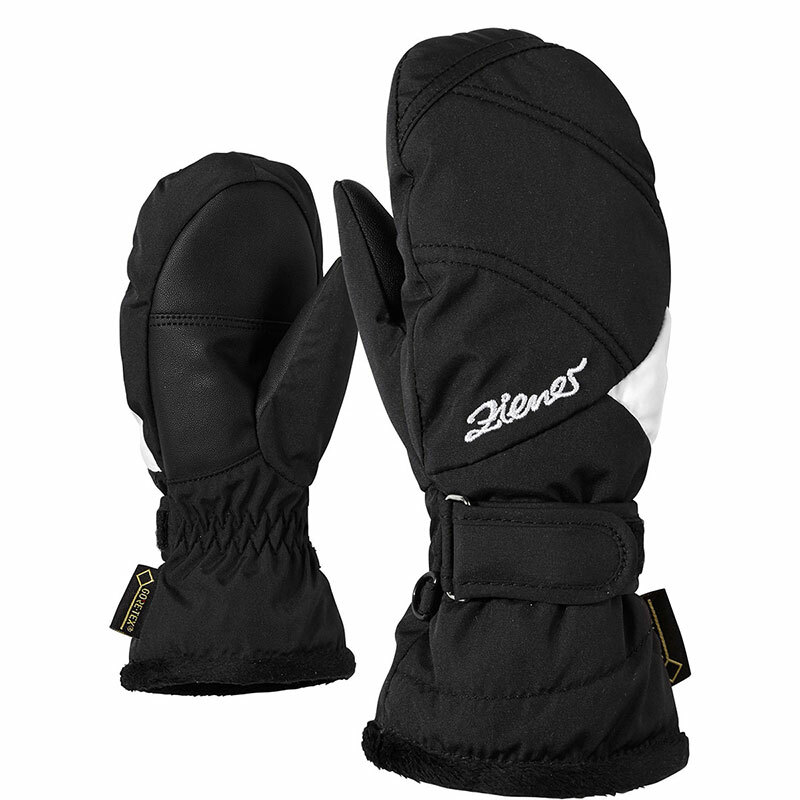 Additional padding of the knuckles on the backs of the gloves with special, ergonomic bending zones cushions rod and snow contact and ensures optimal mobility. 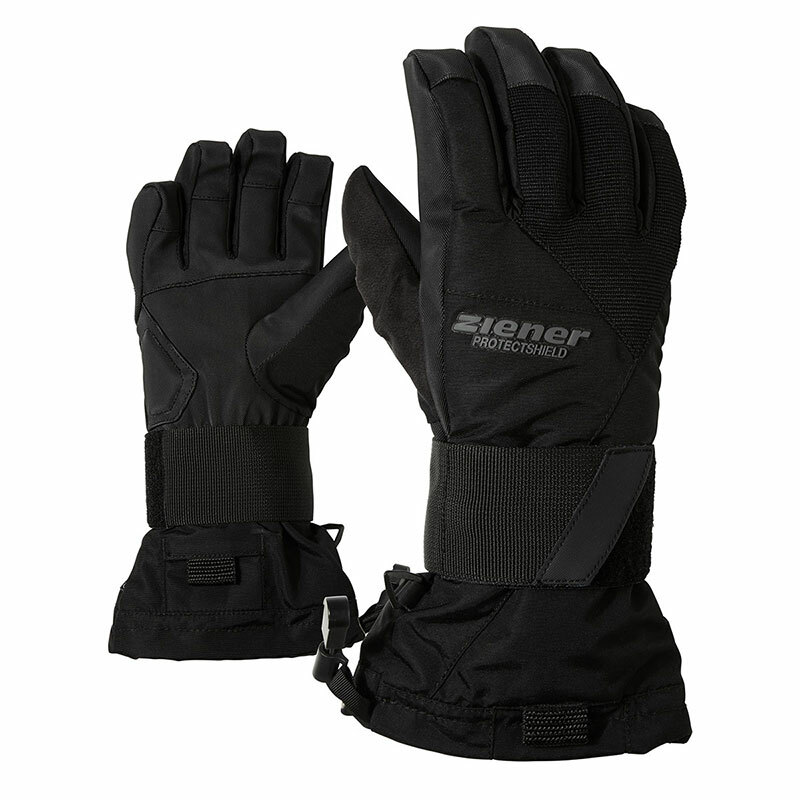 Foam lining and a lateral reinforcement on the palms were incorporated for extra toughness and tactility. 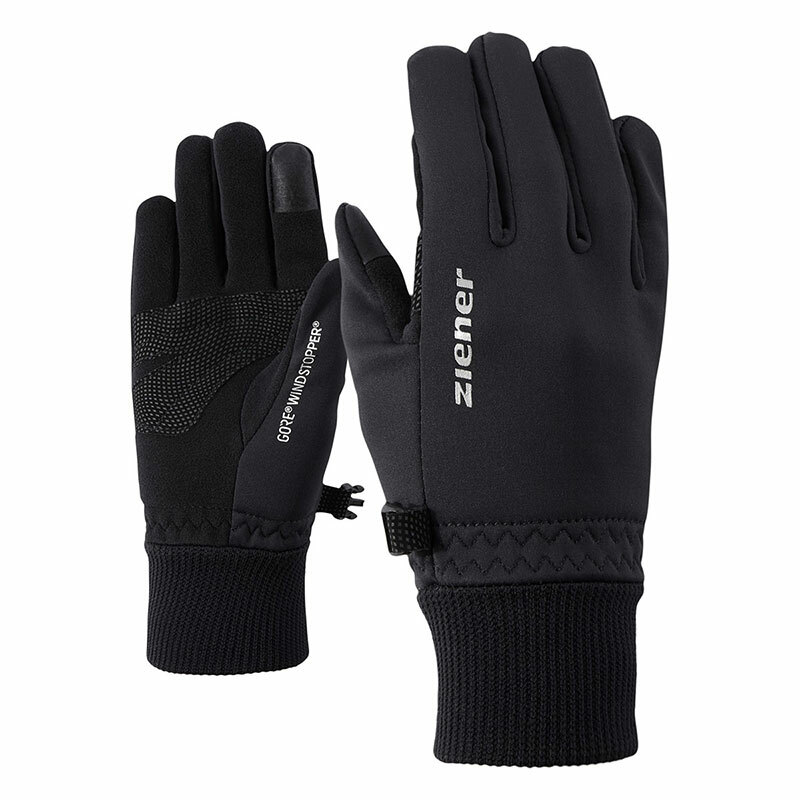 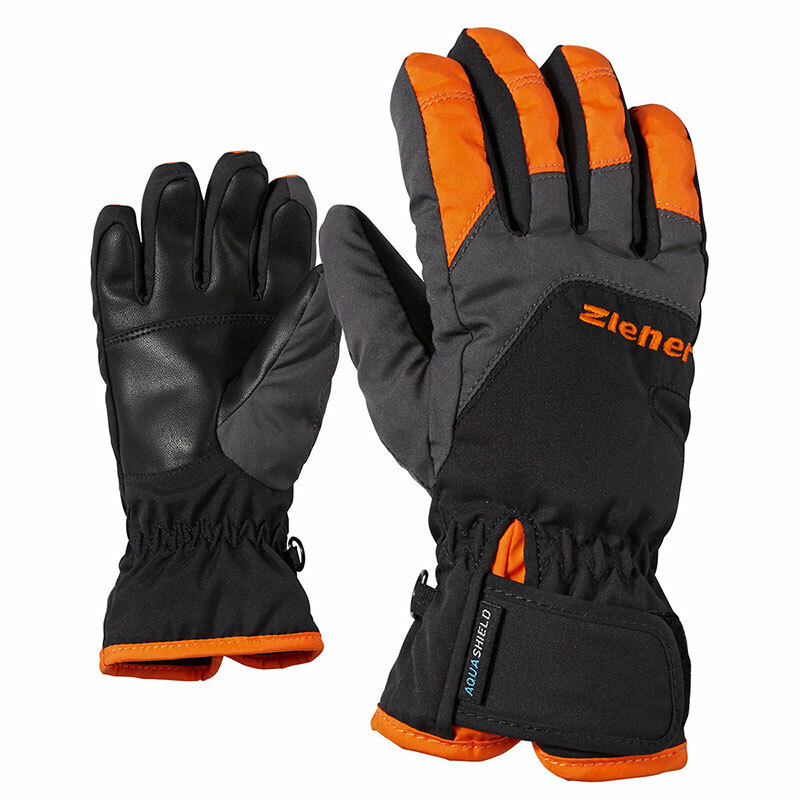 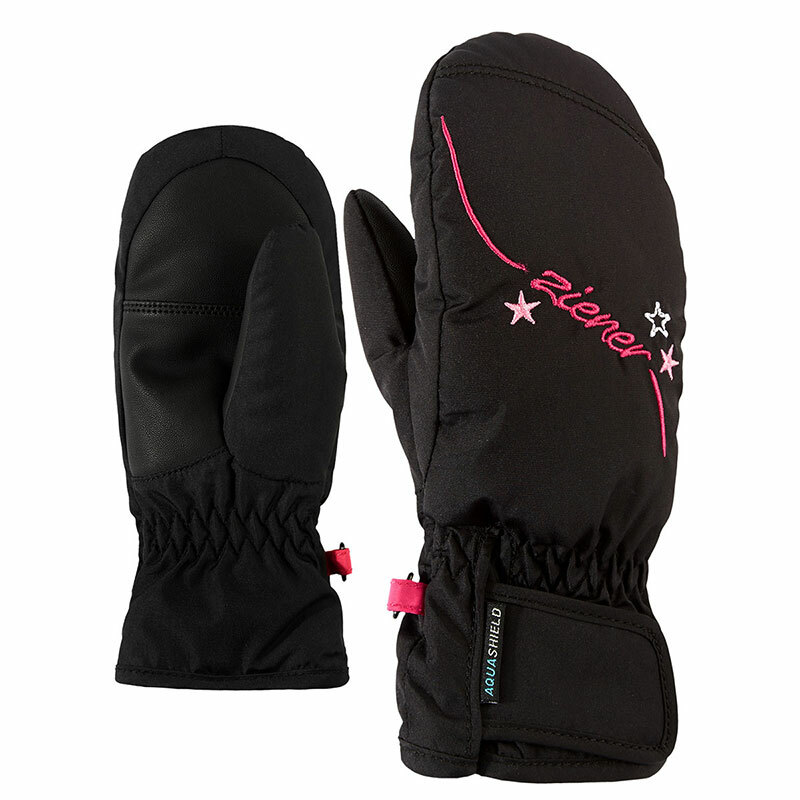 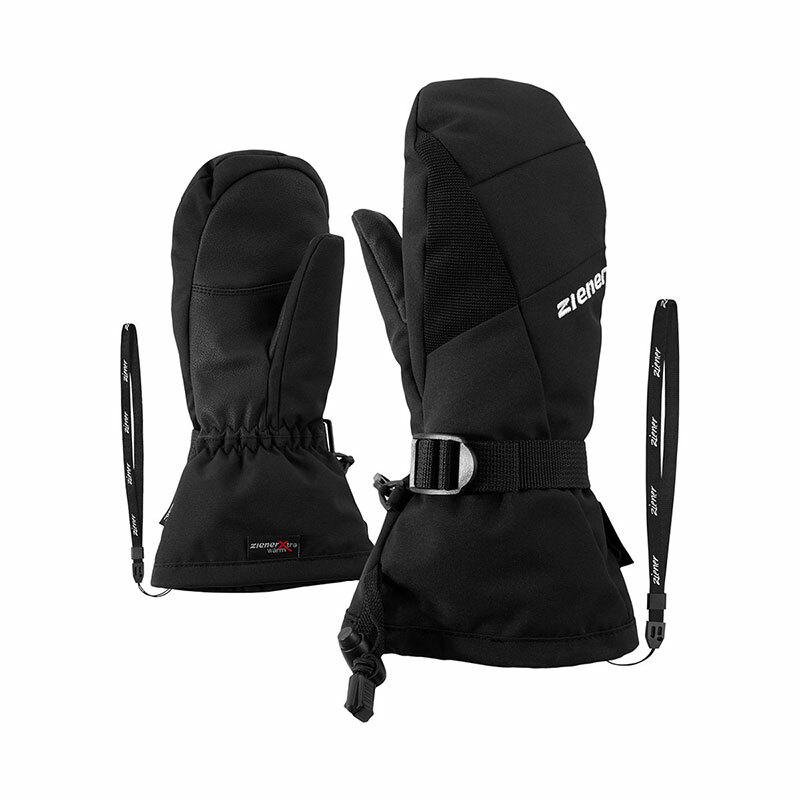 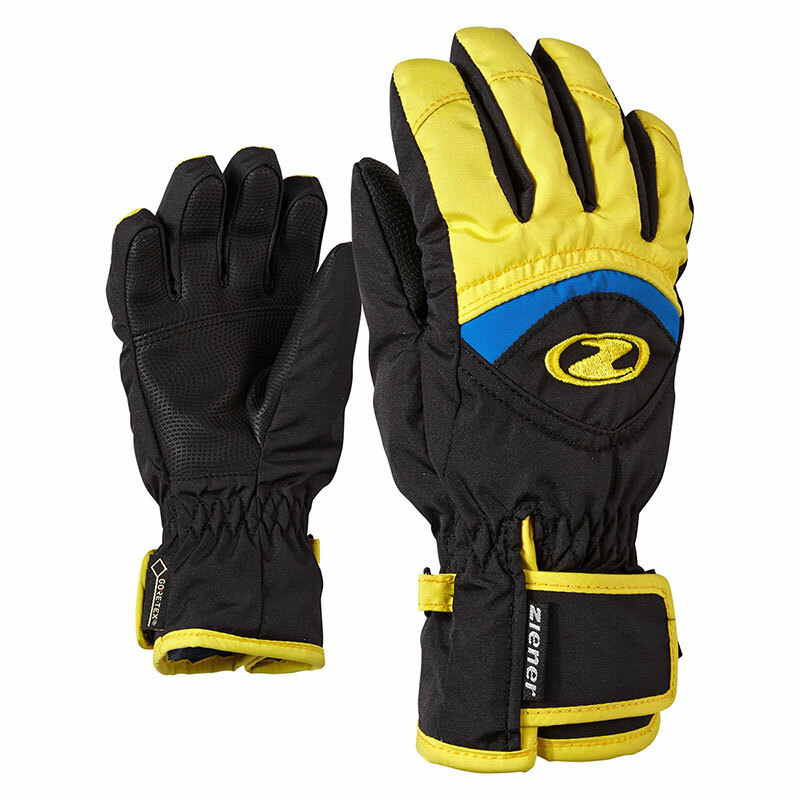 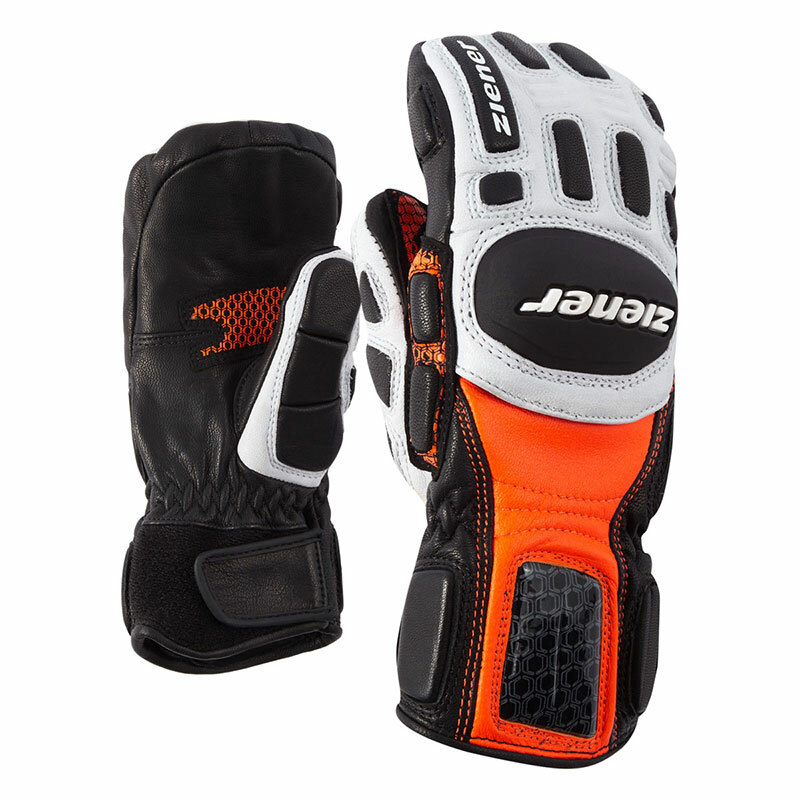 The snug-fitting neoprene cuffs ensure the gloves fit perfectly around the wrists and provide good grip. 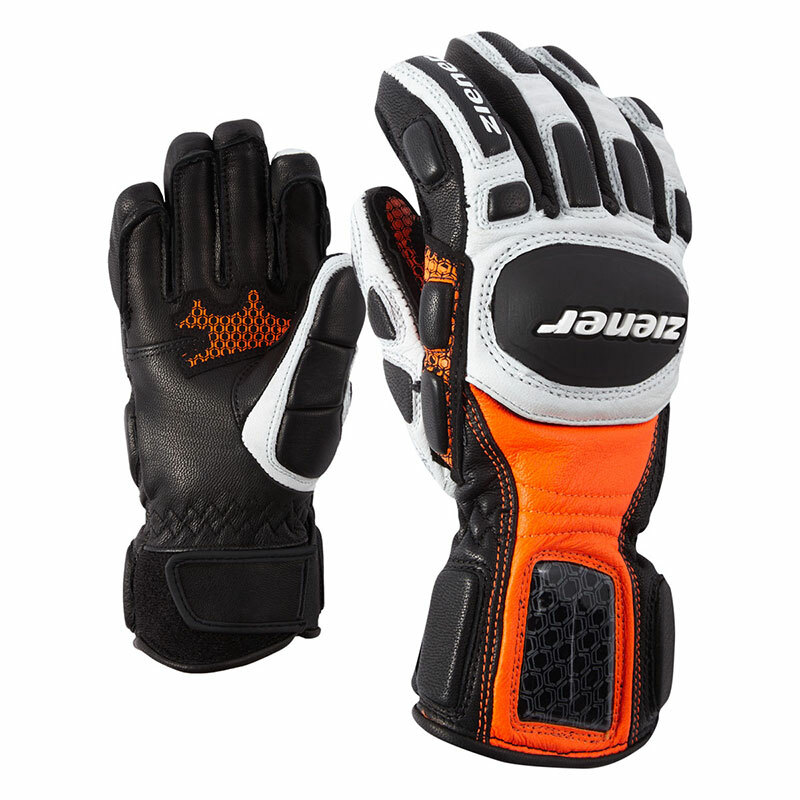 Contain non-textile parts of animal origin.